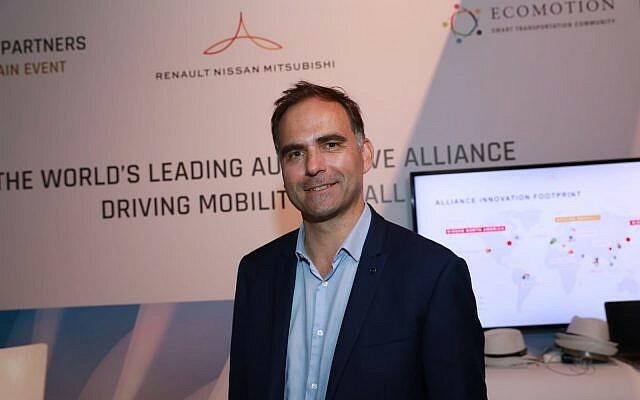 Renault-Nissan-Mitsubishi investment arm Alliance Ventures has decided to invest an undisclosed amount of money in an Israeli VC fund focusing on car technologies, Maniv Mobility, marking Alliance’s first investment in Israel and bringing the total of its funds invested globally to $50 million. Alliance Ventures, a corporate venture capital fund, was set up by Renault-Nissan-Mitsubishi, one of the world’s leading automotive alliances, in January, with the aim of investing up to $1 billion over five years to support startups and partnerships focused on auto technologies around the world including Israel. The aim is to tap into the most promising automotive-technology startups, the automakers said. Maniv Mobility last year raised $40 million for its first fund. The Alliance Ventures fund expects to invest up to $200 million in startups in each of the five years, and set up partnerships with technology entrepreneurs focused on areas such as electric and autonomous vehicles, connectivity and artificial intelligence. The Alliance fund focuses its operations in Silicon Valley, Paris, Yokohama, Beijing and Tel Aviv, and makes strategic investments at all startup stages and mentor entrepreneurs through partnerships. The selected partners will get access to the global scale of the Renault-Nissan-Mitsubishi enterprise, which sold more than 10 million vehicles in 2017 through 10 brands and has a presence in all major automotive markets. “We have committed to invest in Maniv,” but the deal has not yet been finalized, said Matthieu De Chanville, the deputy head of Alliance Ventures in an interview with The Times of Israel, on the sidelines of the EcoMotion smart transportation exhibition in Tel Aviv, at which dozens of startups and industry leaders on Wednesday presented their wares and showcased their contributions to the changing world of mobility and transportation. The investment in Maniv will not be just financial, he explained, but a partnership in which the two funds will work together to foster and follow the growth of startups locally. The investment in Maniv will also expose the Alliance to seed stage firms, as the Alliance typically tends to focus on startups that have already raised their first and second rounds (series A and B) of funding, he said. Since its inception, the fund will have invested some $50 million in startups globally this year, including the amount in Maniv, if it is finalized. The investments have been in Ionic Materials, a Massachusetts, US-based firm developing polymers for cobalt-free batteries; French-based Kalray, which has developed semiconductors for processing data, necessary for autonomous driving; and Shift, a Silicon Valley firm that has developed an online marketplace to buy and sell used cars. In addition, the Alliance has also invested in Chinese VC fund Sinovation Ventures. Israel has in recent years become a center for automotive innovation — even if it has no car manufacturing activities to speak of. 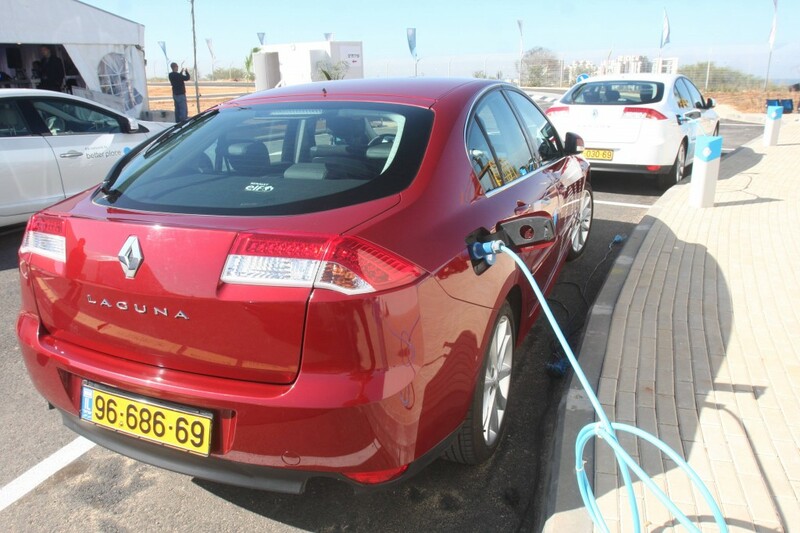 Its foray into the field started with the electric car company Better Place, which in spite of its high-profile bankruptcy in May 2013 is credited with putting Israel’s automotive tech scene on the map. Google bought the Raanana-based mapping company Waze for a reported $1 billion in 2013. And in March last year, Intel agreed to acquire the self-driving car technology powerhouse Mobileye, located in Jerusalem, for a whopping $15.3 billion. BMW, Ford, General, Honda, Motors, Uber, Volkswagen and Volvo are all paying attention, and have been investing in Israeli technology since 2016. On Tuesday, Germany’s Volkswagen Group officially opened its “innovation campus” in Tel Aviv, which will be the focus of its research and development activities in Israel. And BP Ventures, the venture arm of the British multinational oil and gas firm BP plc, said, also on Tuesday, it has invested $20 million in Israeli startup StoreDot, which is developing ultra-fast battery charging technology that can be used for electric vehicles. The alliance operates in Israel via both its venture arm and the technology lab it set up in 2016 to foster startups with an emphasis on electric vehicle technology and cybersecurity, to enable them to access and try out technologies on the cars manufactured by the alliance. 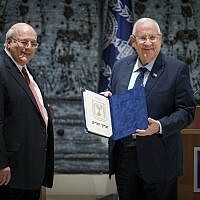 The alliance was also selected by the Israel Innovation Authority to operate one of its Technological Innovation Labs for a period of three years. 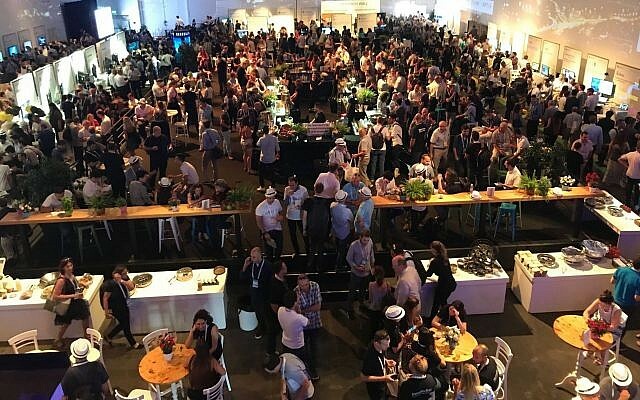 The alliance is also building a facility in an industrial area of Tel Aviv, Atidim, that will have space and cars so that startups can try out technologies, De Chanville said. “We have said that by 2022 we will be operating a robo-vehicle service,” either autonomous cars or shuttles at an as-yet undisclosed global location, he said. This means building the vehicles and operating them. “To deliver this promise,” he said, “we must find the right technology, and some may be found in Israeli startups.